★The kids loved them, best squishy toys gifts for boys and girls! -It is a Squishy Toy not real food, please don’t put them into mouth. 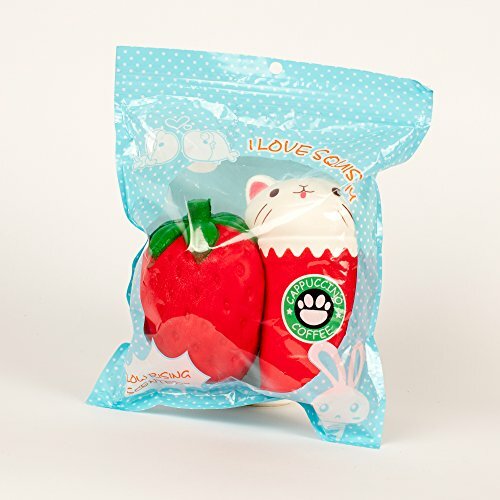 – Our squishies are not recommended for children under 3 years old, play under adult’s supervision. 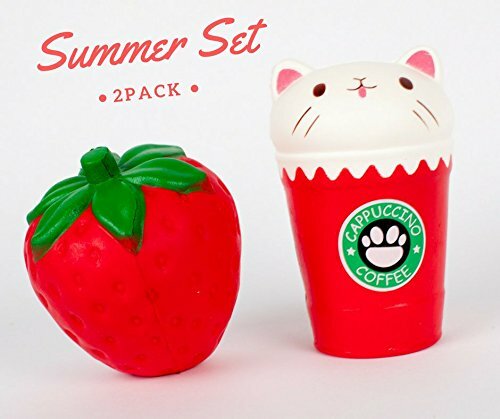 The squishies may have strong scent when you first open it, the scent will return normal after few hours. 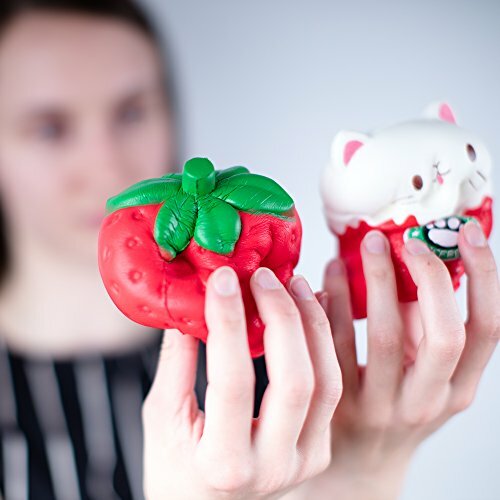 KAWAII SLOW RISING & SOFT – Our Kawaii squishy rise times range between 10-15 seconds. 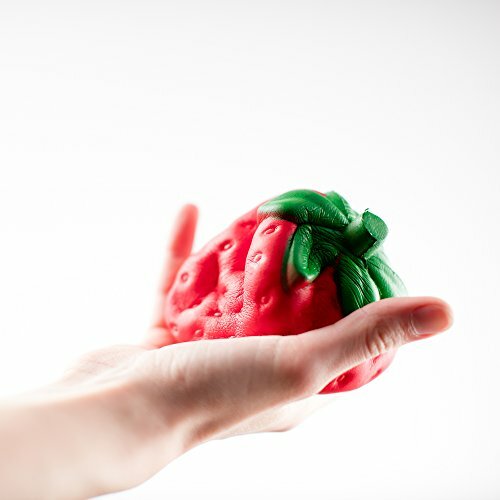 They also have great hand feel and are super soft squeeze toys to relieve stress for kids and adults. SAFE FOR CHILDREN AND ADULTS – All of our squishies are Consumer Product Safety Commission certified and are safe for children 5 years and older. JUMBO SCENTED SQUISHIES – Our squishies are cream scented. We only use the highest quality materials free of any harmful toxins, chemicals, or bad smells. A MUST FOR FUN — As a toy, gift, birthday gifts, display samples, collections, interior decorations, preschool props, teaching aids. Perfect for Kid, Teens and Adults! LIKE IN THE PICTURES – Our pictured squishes are exactly what you get. 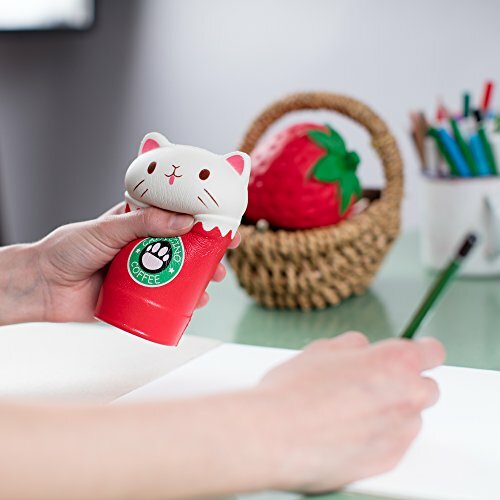 Stress relief toys, effective for focus, vent emotions.